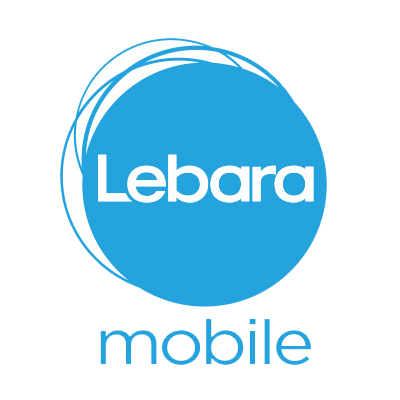 Lebara is a London-based MNVO using the 4G Vodafone network in the UK. It focuses on SIM Only deals with large amounts of data and calls on low-cost, 30-day rolling contracts. Sorry... we couldn't find any SIM Only Deals matching that search. Broaden your criteria using the filters provided.